Start your review of Mackenzie Hipkiss. Thank You! 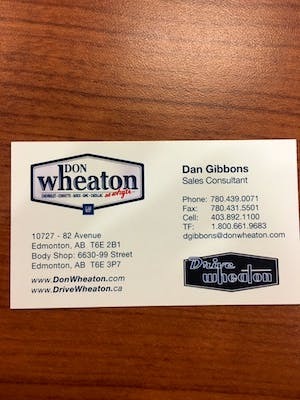 Your message has been sent to Mackenzie Hipkiss at Don Wheaton Chevrolet GMC Buick Cadillac Ltd..
"Perfect sales man for me"